FINALLY! 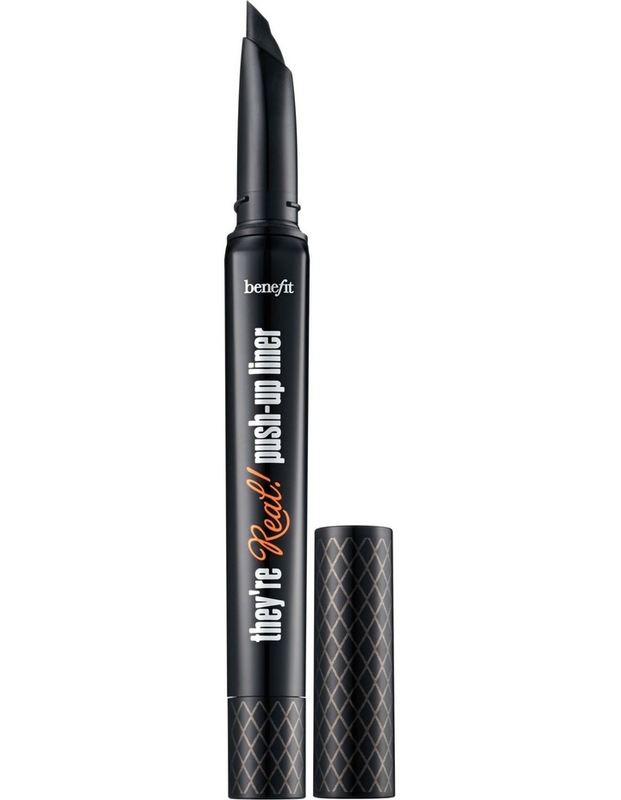 the FIRST EVER lash-hugging gel liner pen! The custom AccuFlex soft, angled tip makes it BEYOND EASY to get close to your lashline for bigger, sexier eyes in seconds. It's matte black and doesn't smudge, budge or dry out. The closer the line, the bigger the eye!